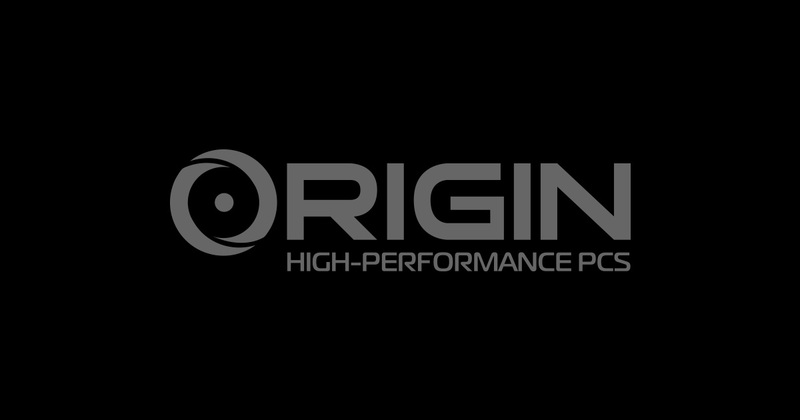 ORIGIN PC has always been on the cutting-edge in providing the ultimate computer experience for gamers, artists, and professionals. That is why we are proud to announce that the new NVIDIA GeForce GTX 980Ti graphics card will now be available on our award-winning line of CHRONOS, MILLENNIUM and GENESIS Custom Computers. The new GeForce GTX 980Ti takes performance and technical capability to a whole new level, with its groundbreaking NVIDIA Maxwell architecture and an unmatched 4K and virtual reality experience. Featuring 2816 NVIDIA® CUDA® cores and 6 GB of memory, the new GeForce GTX 980 Ti has the power and performance to handle anything you throw at it. ORIGIN PC’s award-winning line of laptops isn’t getting left behind either: we are eager to announce that NVIDIA’s revolutionary G-SYNC technology will soon be available on our EON17-X and EON15-X custom gaming laptops, which will be the first laptops on the market to have this feature. G-SYNC’s ability to synchronize display refresh rates to the GPU means no screen tearing, minimal display stutter, and lower input lag – in short, the best mobile gaming experience possible. As if June couldn’t be any more exciting, ORIGIN PC is also launching a new promotion for the month: get geared up with select ORIGIN PC systems and receive free Intel software game bundle, a free digital copy of Batman: Arkham Knights, and free ORIGIN PC gaming peripherals, while supplies last. What better way to start the summer than with an opportunity to acquire the most radically innovative computer systems on the market? 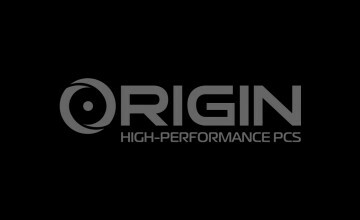 With all ORIGIN PC desktops and laptops backed by world-class 24/7 lifetime warranty, you can rest assured that you will remain on top of the latest and greatest in computer technology.